Coming into this season, many thought that if there was a New York team that would be near the top of Major League Baseball that it would be the Yankees. Instead, the Mets have been one of the best teams in the entire league. They won nine of their first 10 games to start the year, behind a pitching staff and a batting order that have both exceeded the expectations laid out for them before the start of the season. After a closer look at the team’s fast start, what should the reaction be? First, it has to be said that the Mets have played an extremely soft schedule out of the gate. This has opened the door for some very winnable games, perhaps artificially inflating their win total in the first couple of weeks of the season. And while teams aren’t able to control who they play throughout the season, their schedule has definitely opened the door for critics to cast a critical glance at the success of the Mets so far. 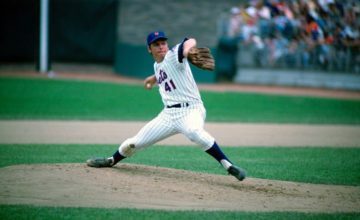 Of those first 10 games of the season, the best start in franchise history, the Mets played games against the Cardinals, Phillies, Nationals, and Marlins. Out of those four teams, only the Nationals managed a winning record through the first two weeks of the season. In fact, only the Nationals are expected to make the playoffs from that list. St. Louis are expected to have a difficult year, while the Marlins and Phillies may be fighting for the honor of being the worst team in the sport this season. All of this is to say that the Mets have had plenty of wins to start the 2018 season, but many of them have been anything but impressive. Until they take on tougher competition, New York Mets MLB odds on bet365 will not reflect them being favorites. However, there have been plenty of impressive things to look at from the Mets’ strong start as well. Arguably the most impressive thing about what the Mets have done so far this season has been their pitching staff. The team is getting contributions from throughout their starting rotation and bullpen. So much so, in fact, that the Mets find themselves in the thick of the race for the lowest ERA in Major League Baseball. The team has received some excellent offensive contributions as well. 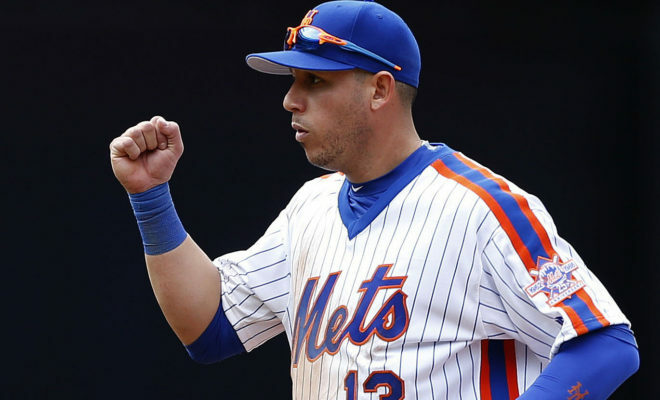 Asdrubal Cabrera has been a revelation this season for the Mets, while Yoenis Cespedes continues to carry the bulk of the offensive load. 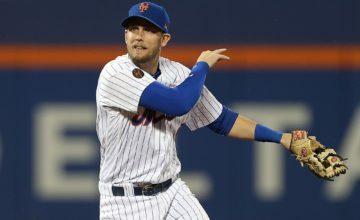 While the Mets have to prove themselves against better competition, having these players in form is a huge boost. The Mets will be an interesting team to watch over the course of this season. 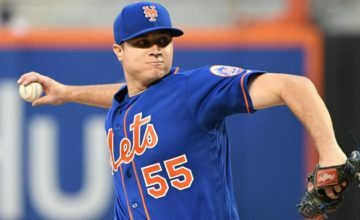 While the Washington Nationals should be considered the most likely team to win the National League East, the Mets could easily contend for the division if they continue to get elite contributions from their pitching staff. Whether or not that happens remains to be seen, but for the first time in a few years there is some excitement brewing at Citi Field.